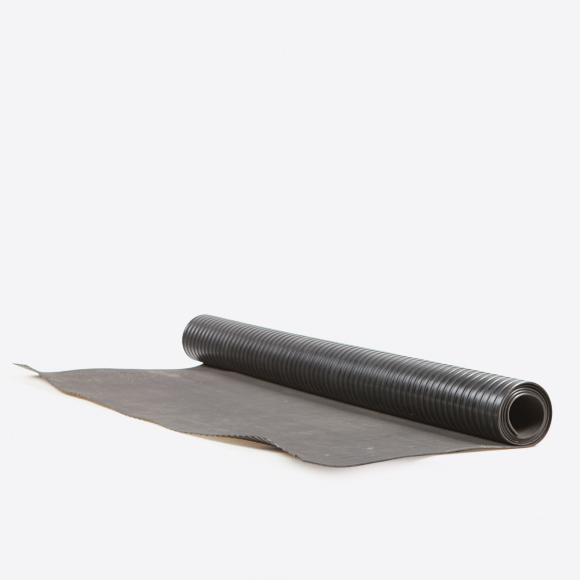 Heavy Duty rubber mat mainly used for outdoor applications or as a quick cable crossover. We also have Carpeted Mats . Other products we carry that protect your locations: 1) Corrugated Rolls 2) Layout Board 3) Carpet Protection tape 4) Hard Surface Protection Tape 5) Sticky Mats 6) Booties 7) Layout Board .